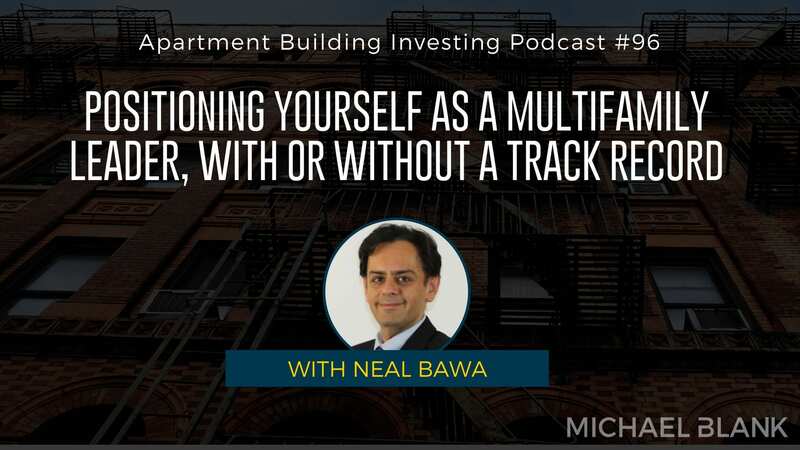 Neal Bawa’s multifamily meetup is one of the largest in the US. Would you believe that when he started the group, Neal had zero multifamily experience? Neal’s background is in technology education. He spent 15 years running a traditional company—and paying massive taxes—when his boss turned him on to the tax benefits of multifamily. Neal invested in a handful of single family homes, triplexes and fourplexes to learn the game, and he was ready to take the next step when he learned about a 12-plex deal that he couldn’t afford on his own. By then, Neal had established his multifamily meetup, where he was candid about the fact that he didn’t have experience. Rather, he shared what he DID know—his research and knowledge of the numbers. And on the night that Neal shared the story of the 12-plex deal, he discovered that he had a knack for raising money as well. Today, Neal and his partner have 1,000 units, with plans to hit 1,700 by the end of the year. 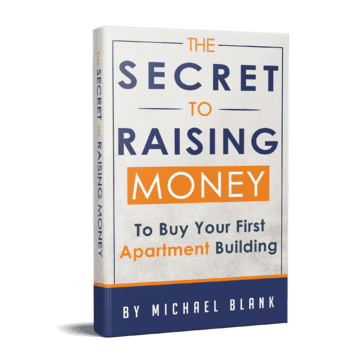 Neal joins me to discuss how he was able to position himself as a leader despite a lack of track record and why his ability to tell the story of a project led to success with raising money. He talks numbers, sharing the importance of understanding the economics of an area before you invest and his take on the top two markets for 2018. Listen in for Neal’s insight around stock market corrections, partnering with experts and diversifying your real estate portfolio.